Earlier this year, Assembly Republicans put together a list of priorities that would serve as the foundation of a free-market based cap-and-trade program to benefit Californians and their families. On Monday those priorities made history in California as we successfully extended the cap-and trade-program with a bi-partisan vote. Given the state of our nation, and the fact 80 percent of Californians — and 50 percent of Republicans — not only consider the environment one of their primary concerns but also view climate change as a real threat to the state, we are making the right call in representing you — our constituents. This program secures several long-sought Republican victories, including repealing the fire prevention fee, saving Californians over $16 billion in taxes and regulations, and additional funding to university programs for the research and development of new energy technologies. This legislation saves jobs, and it supports the industries that provide those jobs. Republicans were not just casually supporting this bill. After countless negotiations with the governor, industry groups, taxpayer associations and community groups, Republicans have finally attained an equal seat at the legislative table. To echo the California Manufacturers Association, the California Chamber of Commerce, and countless other groups that share the common interest of the taxpayer, a free-market based cap and trade program is much better than a costly “command and control” alternative. 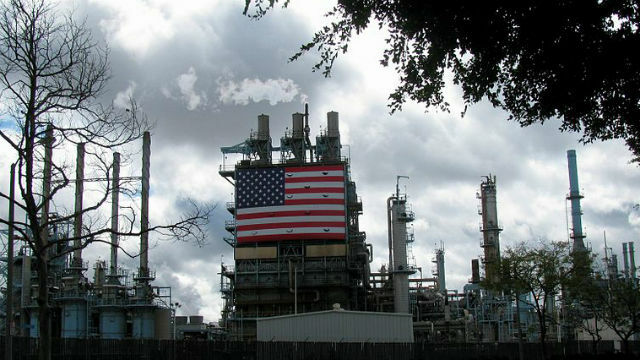 To put it bluntly, the alternative to extending California’s cap-and-trade program is a far costlier command-and-control regulatory scheme that would lead to higher energy prices for consumers and businesses. This market-based solution serves both needs: it relieves the impending financial burden on the middle and lower class, and it lets California work towards a better environment. We have successfully molded an effective and efficient cap and trade program while protecting California families and ensuring sensible climate goals, starting with stopping unneeded and damaging regulations. Take a look on what’s going on around us in the economy. I am proud to stand with Republican Assembly Leader Chad Mayes and my colleagues to implement a program that will ultimately be adopted nationwide. 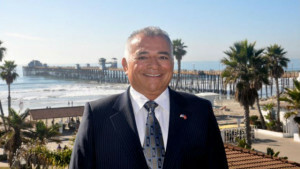 Assemblyman Rocky Chavez, a Republican, represents the 76th District, which stretches from Encinitas along the coast to the Orange County border.